All the information on Nokia photo can be washed away while updating the phone software. Hence, it is very important to take backup of contacts, messages, settings and other data before initiating any software updates. 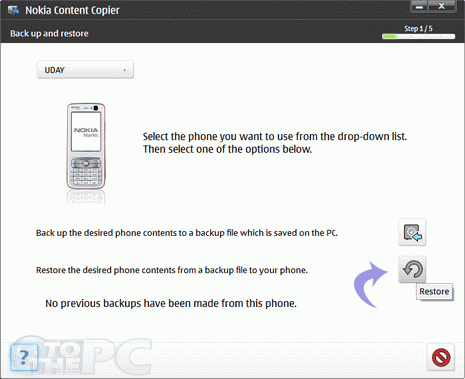 You can easily take backup using Nokia PC suite software. 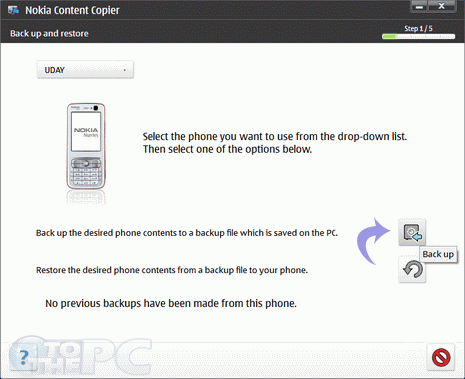 Ideally, phone backup should be taken regularly basis to safegaurd phone from software corruption or data lose. 1. Connect you Nokia phone to your PC via data cable. 2. Run Nokia PC Suite. 4. 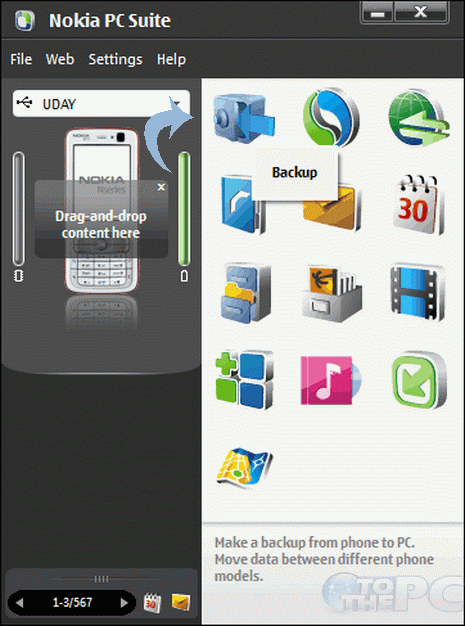 Click on Backup desired phone contents & select the data that you want to backup & click on the next arrow. 5. Give the desired file name and the location where you want to save the backup file & click on next arrow to start the process of backing up the data to PC. 4. Click on Restore the Desired phone content & click on the Next button. NOTE: Do not disconnect phone while the process of backing up is going on. Also see that you phone is fully charged so that it does not get disconnected.